The nominations have ended, and the time to vote is now! 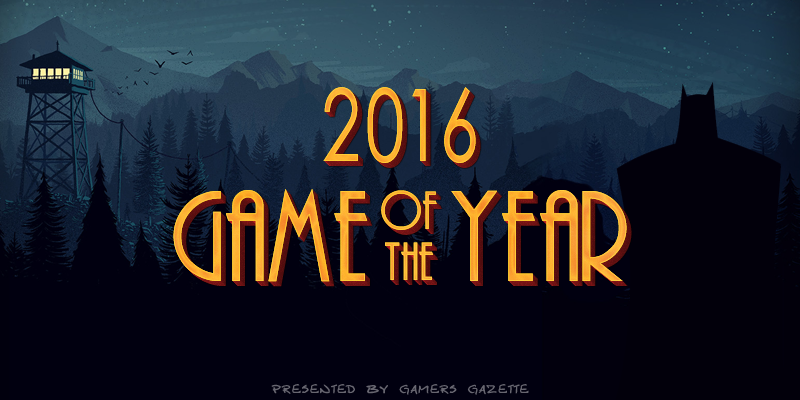 So come over to the GOTY competition, and choose your favourite game in 14 different categories. God I love the memes that are coming out after this episode, but I've posted too many lately and Knight of Heaven seems to have me covered for now.